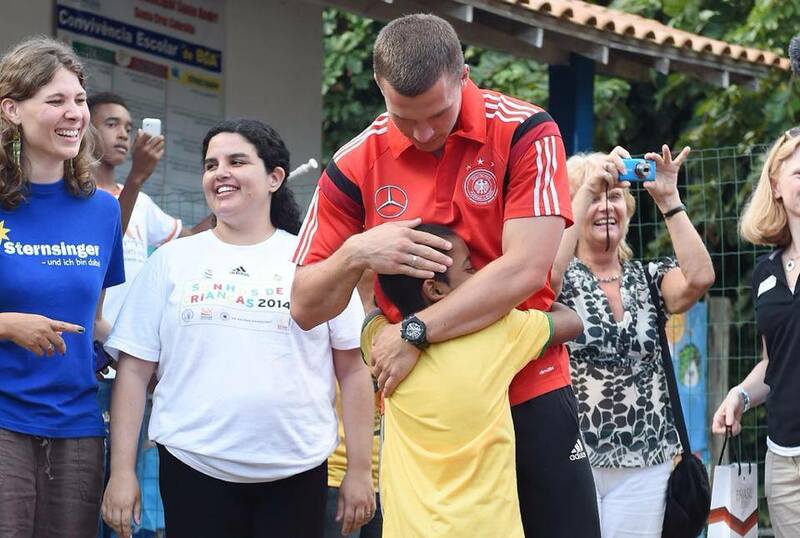 Germany's Team has a big heart, that will make a difference. — REVOLVER F. C.
Germany's Team has a big heart, that will make a difference. 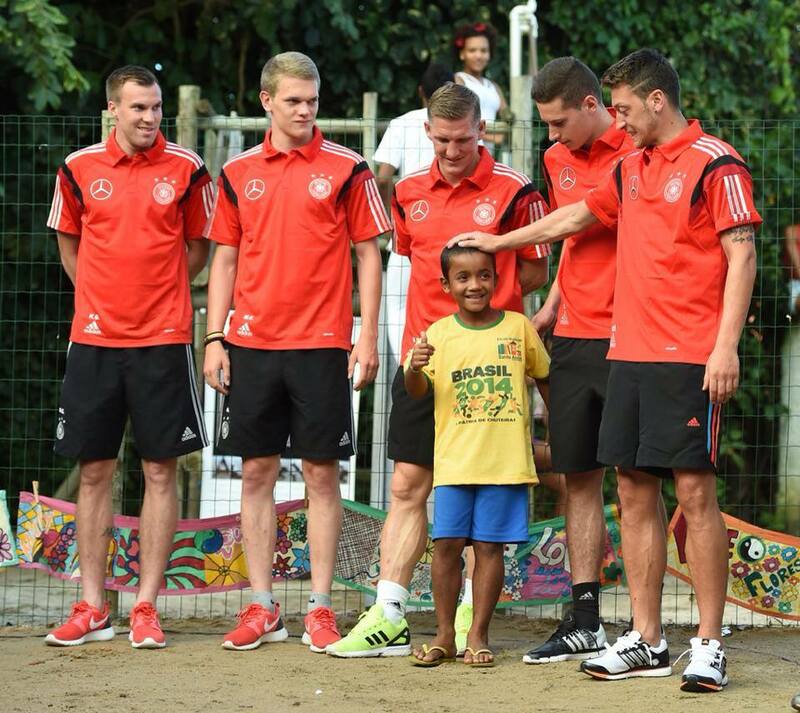 Germany's Team has a big heart, and this will make a difference. 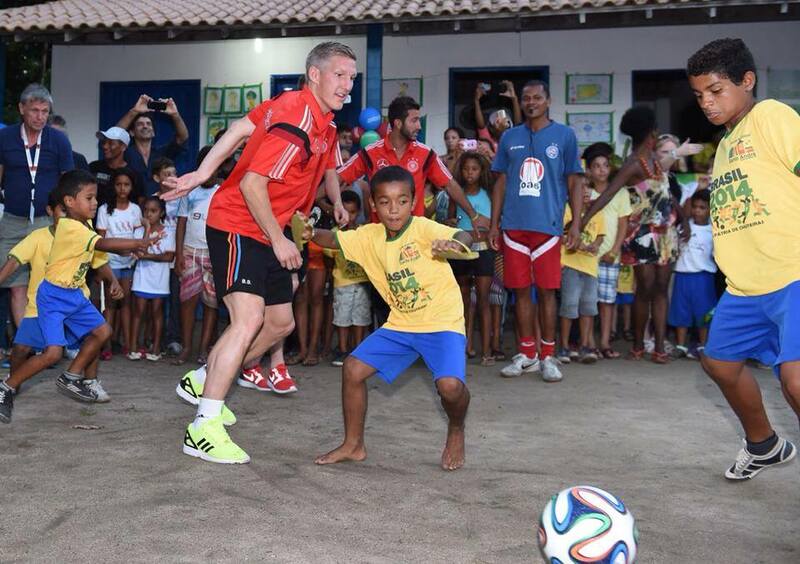 WE all know the drama that is happening in Brazil due to the World Cup, while most teams are training and preparing which is the right thing to do, yet the German team takes time to share with underprivileged children. Personally I fell this action by the German team is magical. We are playing soccer this summer in winter park, you are welcome to join us: click here for more info.